Feel free to share this link or file with others. This file is updated when errors in the book are found. Therefore, it is worth to come back sometimes to download the new version. Let me know, what you think and feel about the content of the book. Also, if you find error, please, tell me. I am editing the first edition of "Inedia, No-Eating, Fasting." It is roughly ready but still a lot of updated, especially better explanation and new text and pictures are on the way. You can download the present version now, but wait for the final version a few weeks. People often ask me about buying my new book. I do not sell it and I receive no money from the sells. 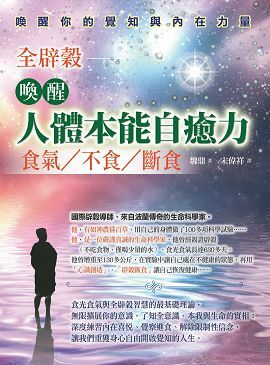 If you want to buy the paper version in Chinese, please, go to the publisher's website directly. Type the address link manually if touching the link does not open the page. I love it. It's the most important book i have ever read. Posted: Thu Oct 25, 2018 11:53 am Post subject: available as txt?